Jimmy Spud is no ordinary eleven year old; while others dream of football and girls, he dreams of becoming an angel. The film combines grittiness with fantasy on a tragic-comic foundation and a sensibility that seems distinctly European rather than harking back to Britain’s Realist tradition. Director Udyan Prasad adeptly peels away the layers of Jimmy’s daydreams. 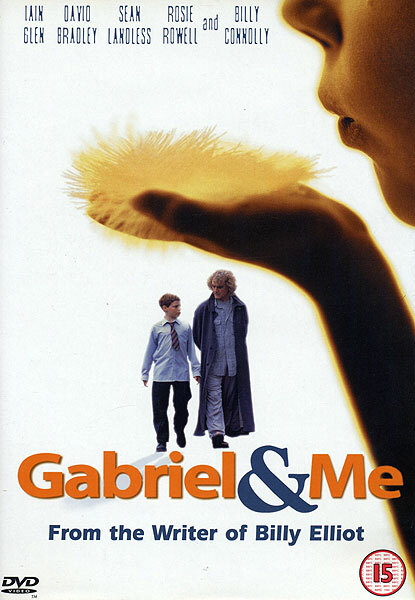 Heart-warming is an overused adjective but applied to ‘Gabriel And Me’ it deserves a new currency. As we fly and swoop in on the film in the opening sequence we are given a taste of what is to follow in this graceful movie. Udayan Prasad presents a sensitive and emotive film with great performances from the cast. 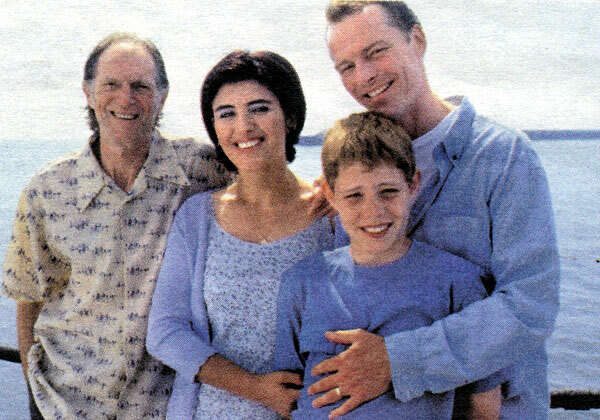 A film full of wonderful surprises, warmth and spirit. 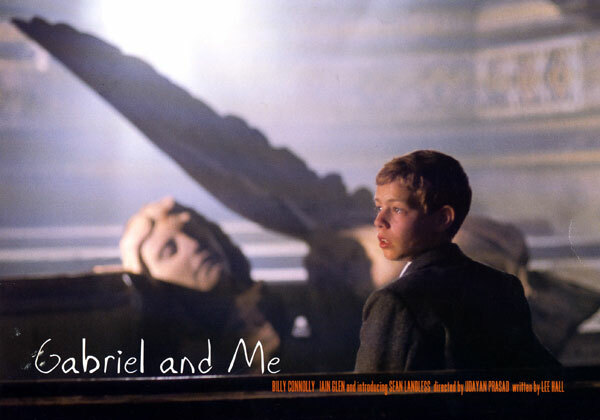 ” Gabriel And Me” is as intelligent as it is emotional. 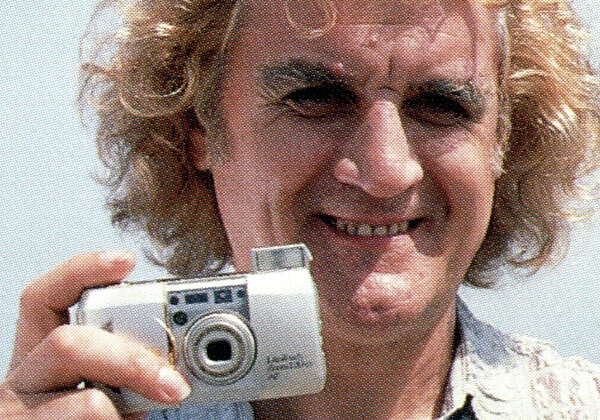 A rich vein of humour runs through the film. 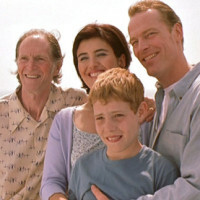 Newcomer Sean Ladless is very good with excellent support from Iain Glen and David Bradley.